et ready to experience the complete Caribbean island paradise adventure as the highly acclaimed strategy/management game Tropico 3 and the official expansion pack Absolute Power come together in the ultimate Gold Edition. 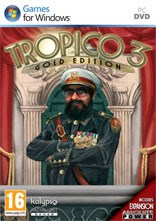 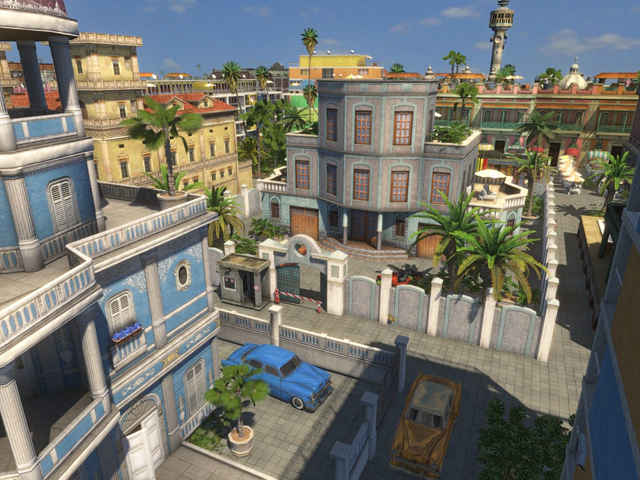 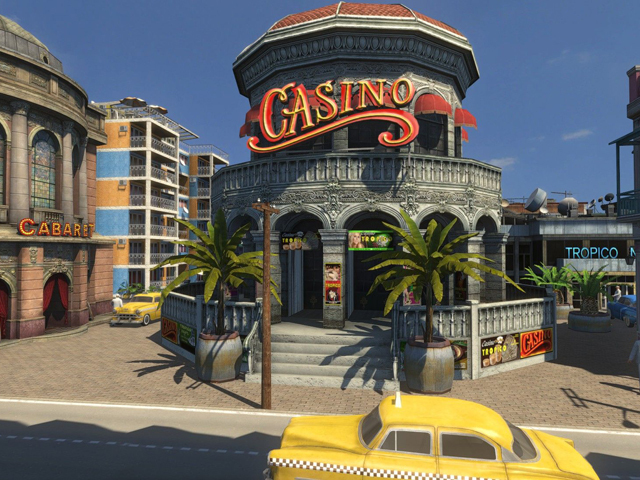 Tropico 3 Gold sees you take charge of your very own Caribbean island as the newly installed ‘El Presidente’. 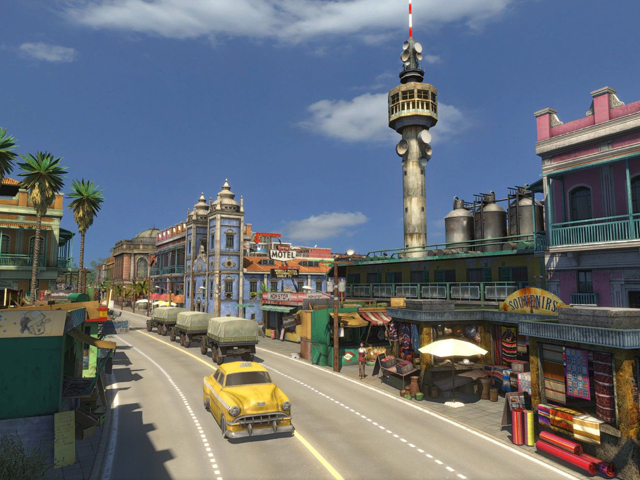 How you run your country is down to you ­ do you turn Tropico into a vacation paradise, a police state or a modern industrial nation? 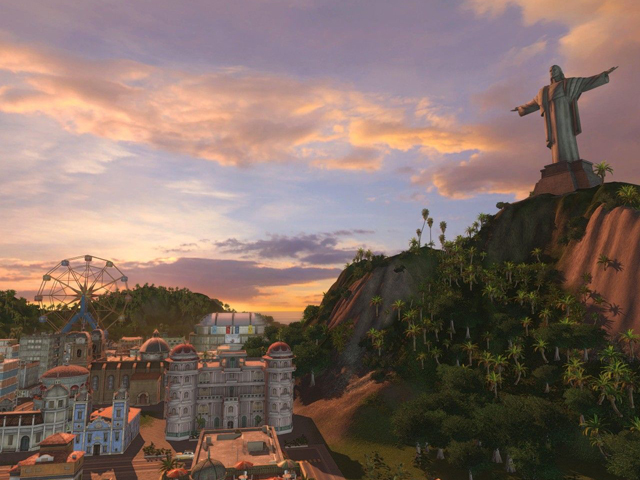 Will you be a Dictator or man of the people? 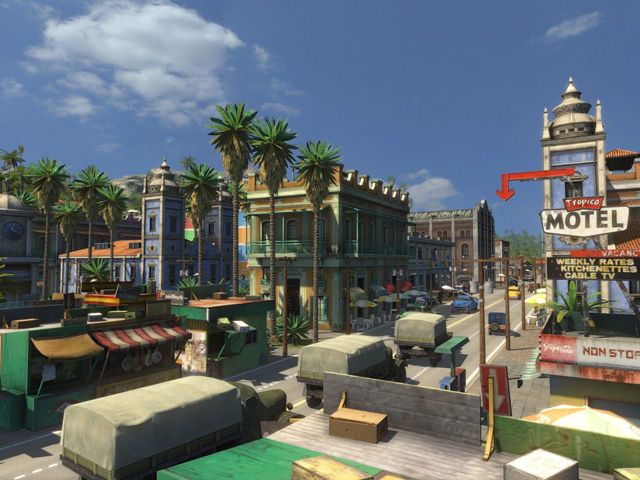 ­ The choice is yours but whatever your decision you will always have to defend your actions before your people!